Felipe Wilkie has been diagnosed with Bone Cancer and he still will not ask for help. Tom has personally known this man for 18 years, and considers him not just a friend but a brother. Felipe is the President of a non profit organization Called HABO ( Help a Brother Out). 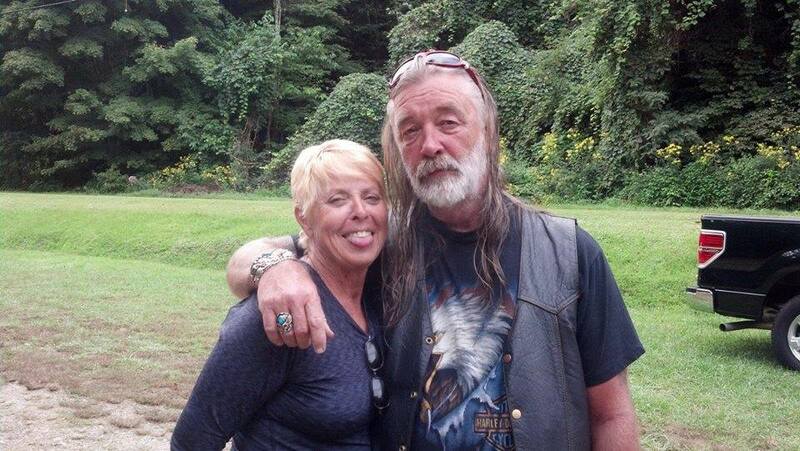 He has helped so many people from Toy Drives, Poker runs, wheel chair ramps to Food drives. So even if you do not know him it would be a personal favor for Tom if you show up to this event. 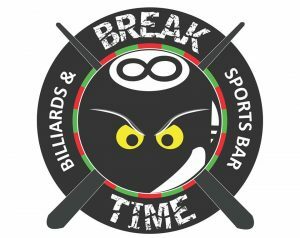 Break Time Billiards will be donating back a % of sales from that day as well. Donations are $20 for 20k in chips. Patron (same rules as regular night) will receive an extra 10k. Rebuys up to 2nd break. Poker players, this will count as points for Charity and normal games. Pot will be split 55% to donations and 45% to player pool. Even if you do not play poker come out and drop off a donation and hang out. Money raised will go to help Felipe and family pay bills as he can not work at the moment.